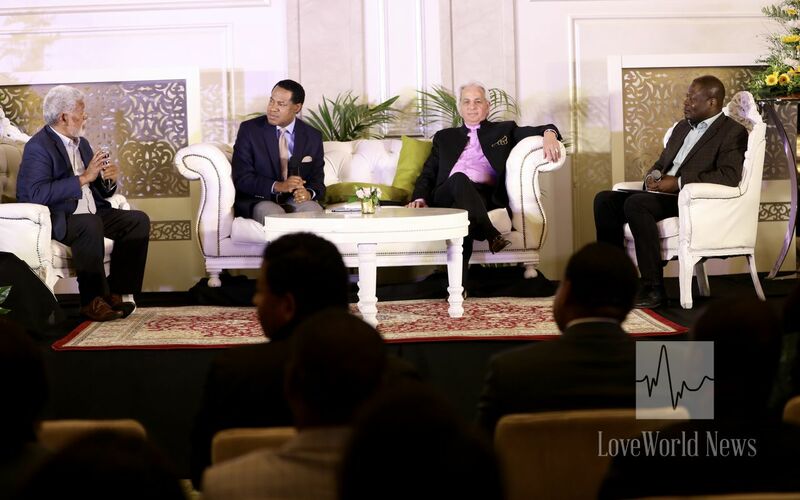 Holy Land Tour delegates empowered with knowledge from Pastor Chris, Pastor Benny, other panelists. 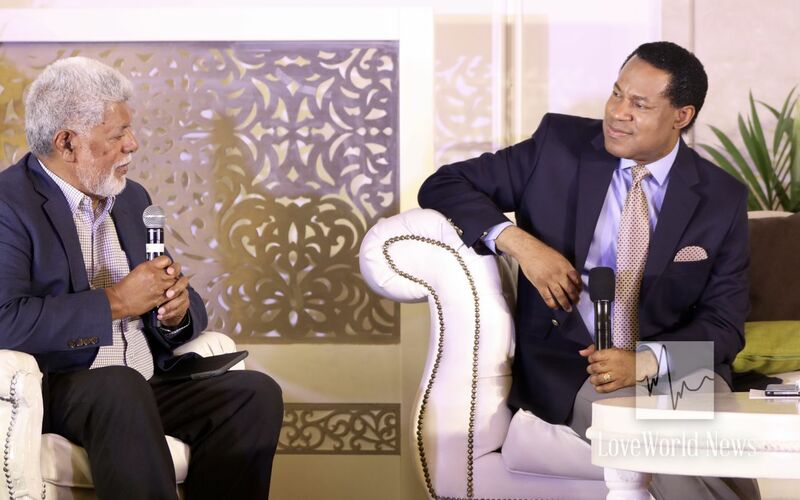 The Holy Land Tour with Pastor Chris is in its seventh day, and the adventure continues to be garnished with exciting teaching sessions with the BLW President, Reverend (Dr.) Chris Oyakhilome. 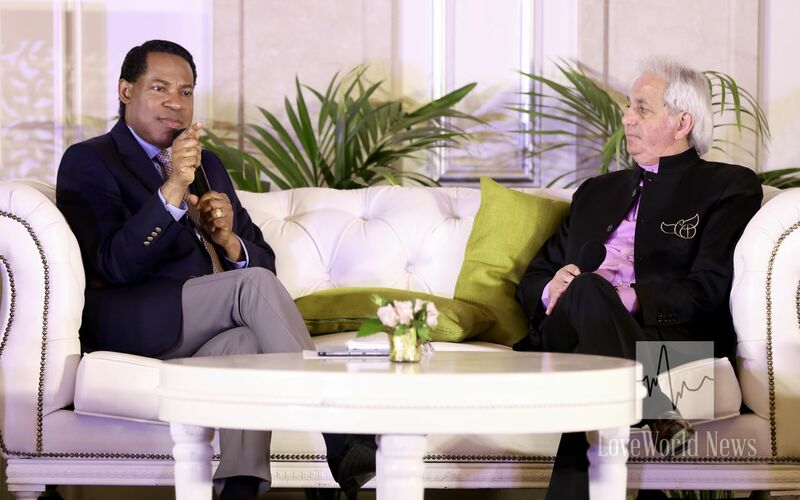 At this moment, Pastor Chris is joined by Pastor Benny Hinn and other esteemed panelists in a most insightful session. 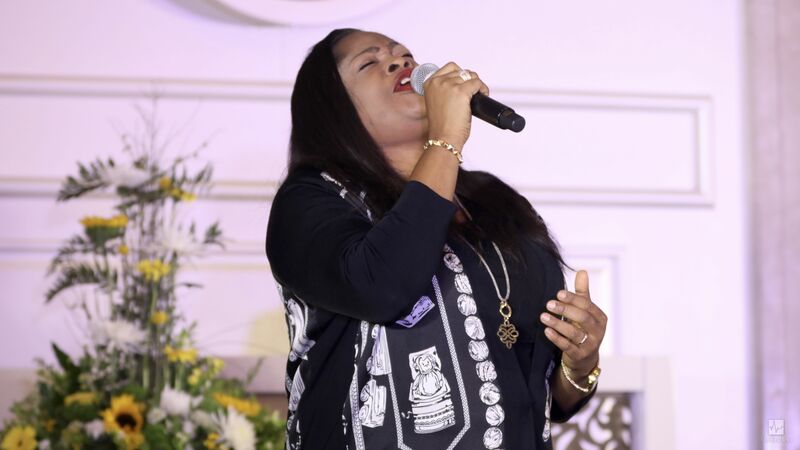 Award-winning music minister, Sinach, leading the delegates in worship. 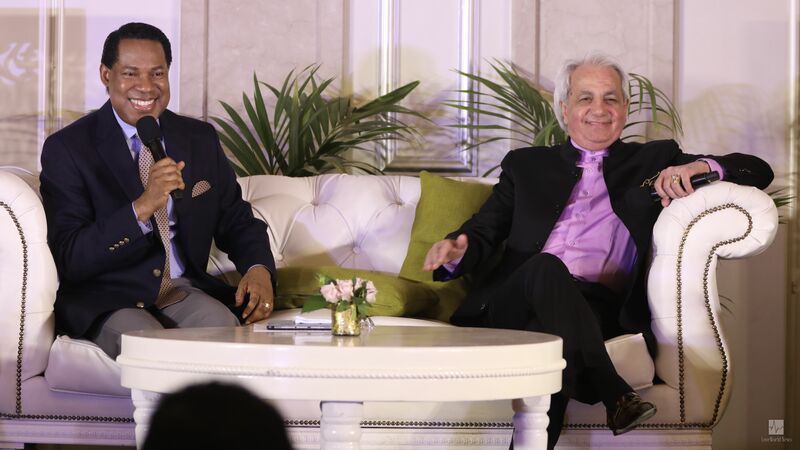 Pastor Chris and Pastor Benny Hinn on an insightful talkshow. 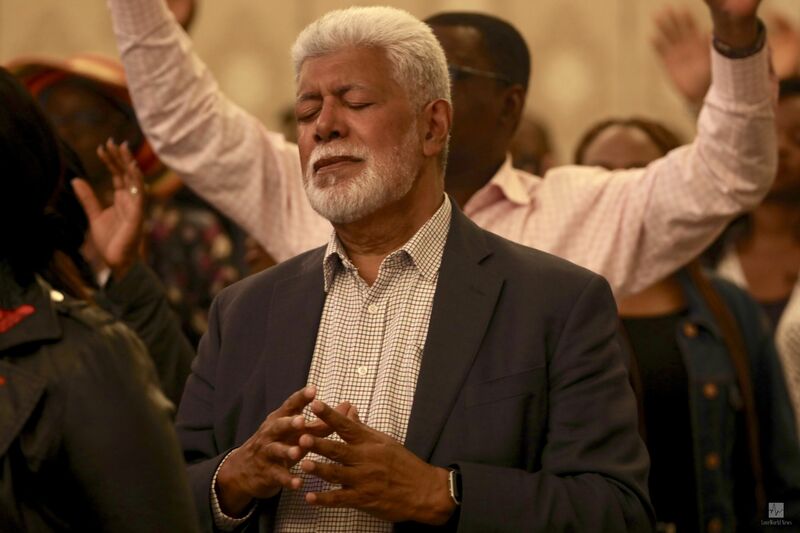 The special service on the penultimate day of a most memorable tour in the year of the supernatural has been a time of heartfelt worship and uplifting revelations. 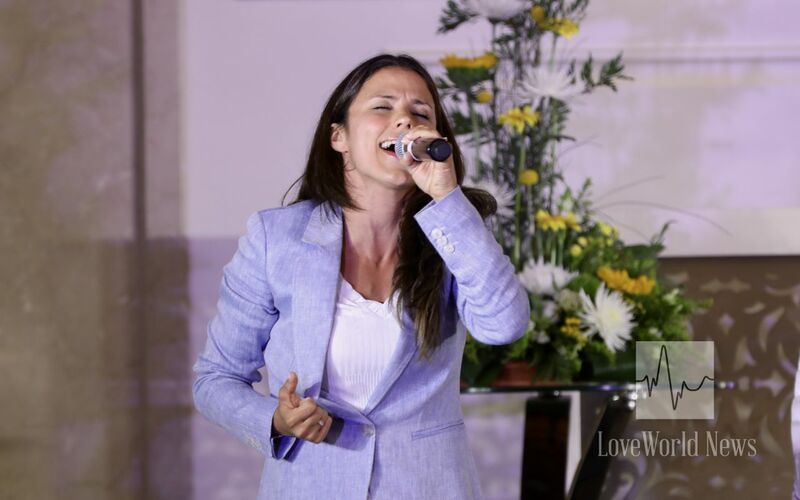 Times of worship during the service. Experience highlights in the featured gallery below. Yes I know it sir! Thank You The Supernatural- Favour Man of God Sir. We speak positive, up, sweet water and have Strength! Glory to God.This is my year of the Supernatural and my month of Favour.